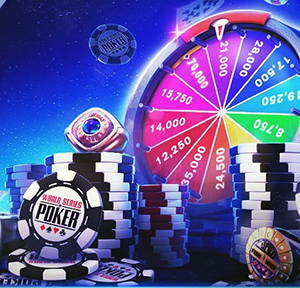 Is there any way to possibly get more mega spins on a more regular basis and more 2 hr collection day? i absolutely LOVE this game tho and i wouldnt fix any other things about it...ty ty ty! Ty...appreciate that!! any particular link?